Some of the best designers of the midcentury era are already well-known for their residential commissions. But many, such as architects Albert Frey and landscape architects Fred Barlow and Ruth Shellhorn, included campus planning and design as an important element of their oeuvre. 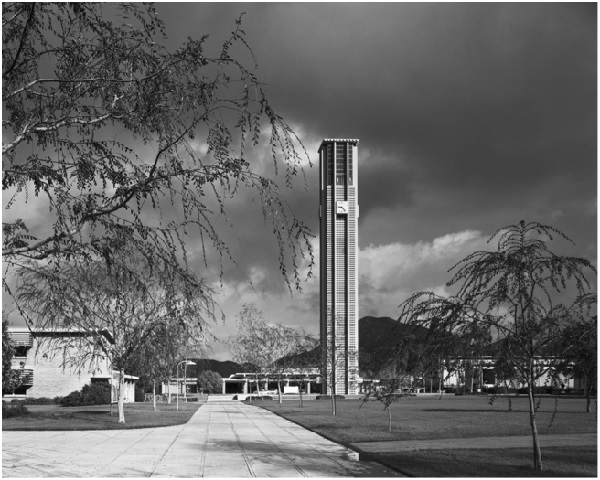 Developed in the post-war period of phenomenal growth and optimism, U C Riverside was the first University of California campus to be planned using modernist design principles and vocabulary. Core elements of the original UCR site plan and architecture have been preserved and continue to exert a significant influence on the continuing development of the campus. A reception and opening of the photographic exhibition will follow the lecture.